· 58 contributors offer valuable insights from a broad range of clinical positions in rural, suburban, and urban areas. · High-quality radiographs and other diagnostic images help you learn to identify common conditions - especially head trauma, fractures, and dislocations. 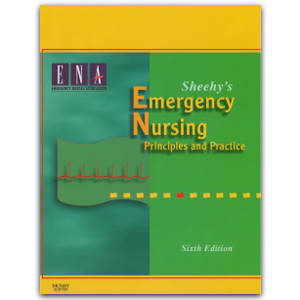 · Logically organized, chapters are grouped into six sections for quick access to important content: Foundations of Emergency Nursing, Professional Practice, Clinical Foundations of Emergency Nursing, Major Trauma Emergencies, Medical and Surgical Emergencies, and Special Patient Populations. · Tables and boxes highlight and summarize critical information for at-a-glance reference. · A separate unit on special patient populations covers topics such as child abuse, elder abuse, intimate partner violence, sexual assault, substance abuse and behavioral/pediatric/obstetrical emergencies. · Priority nursing diagnoses are highlighted in a quick-reference appendix to help you focus on the most serious problems. · Expanded coverage of shock and sepsis provides essential information on pathophysiology and diagnosis, with valuable guidelines for managing these patients. 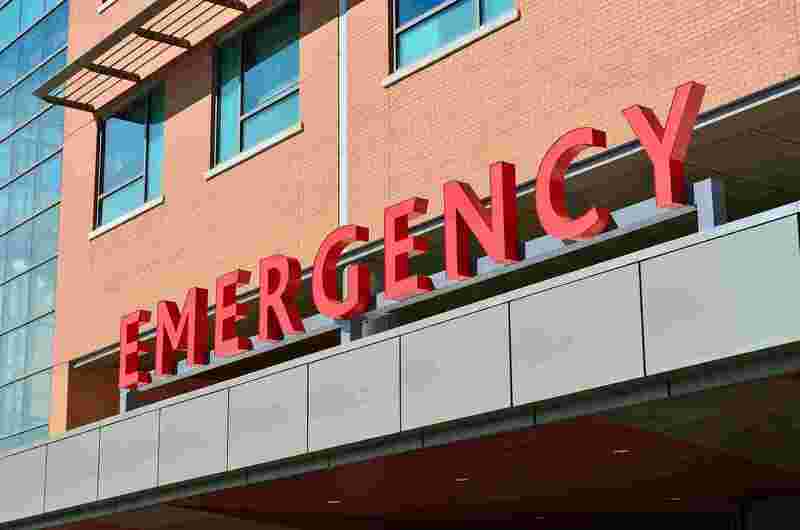 · A detailed discussion of various types of triage systems and triage acuity ratings examines valid and reliable methods for differentiating between patients who require immediate treatment and those who can wait. · Additional coverage of behavioral health emergencies includes new information on agitation, substance abuse, and suicide prevention.